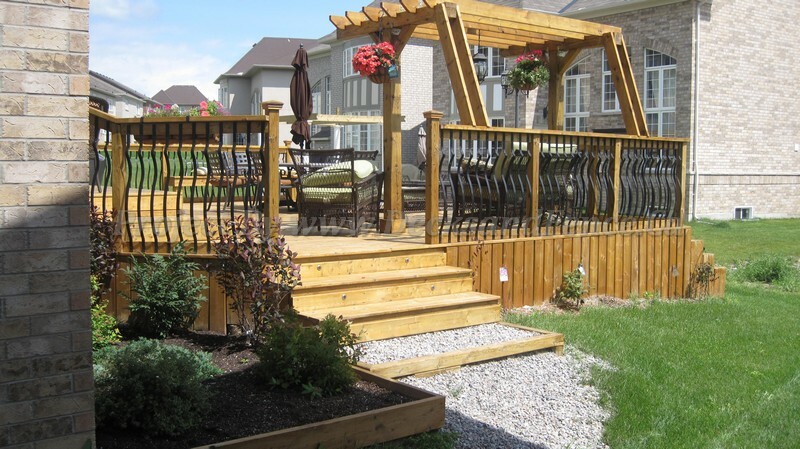 We provide high quality deck design and deck building services in the greater Toronto area. We are your best Toronto deck contractor and building company. Outdoor Kitchen: Would You Benefit From One? 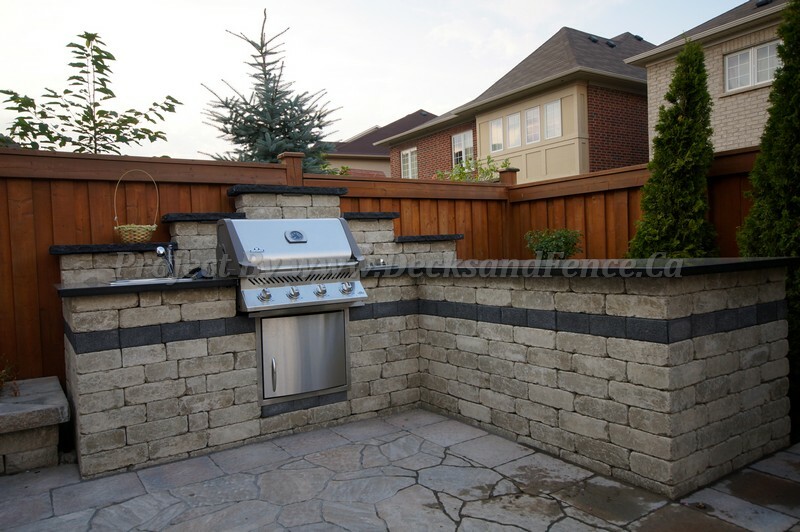 [Read more...] about Outdoor Kitchen: Would You Benefit From One?